Welcome to Zephyr Palms RV Park - Formerly Jim's RV Park!!! Zephyr Palms RV Park offers the best of Central Florida living with its convenient Zephyrhills FL location, spacious full hook-up sites and fantastic amenities. 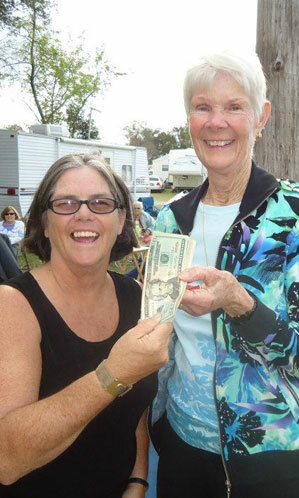 Stay a night or stay a season and discover sunny Central Florida community living in the convenience of your RV. Zephyr Palms RV Park is conveniently located within minutes of numerous golf courses, restaurants, shopping and many other attractions. Make an easy day trip to Tampa and many world-famous beaches or spend the day enjoying the local museums, parks, shopping areas and restaurants. Spacious full-hookup sites with 30 and 50 amp electric service accommodate the largest RVâ€™s. Free Wi-Fi at every site. Our staff is professional, helpful and friendly and numerous activities are available with something for everybody. 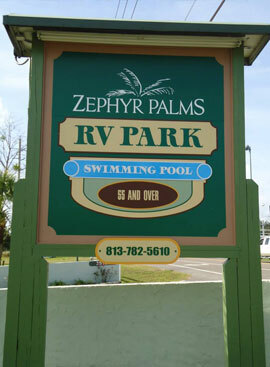 Zephyr Palms RV Park is very clean, spacious and pet-friendly! Free Wi-Fi! 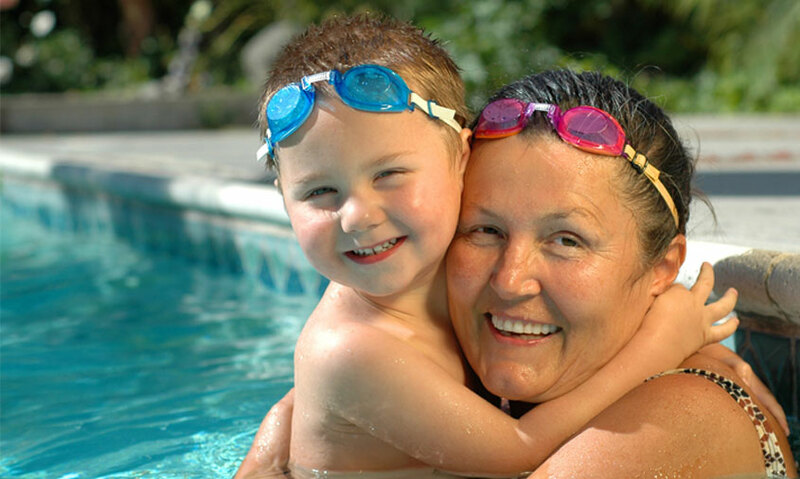 - There are no HIDDEN charges at Zephyr Palms! We will inform you of all fees at time of booking. Wi-Fi is ALWAYS free! On-Site Laundry Facility - RECENTLY EXPANDED!